On a family holiday to Vietnam last year, I braved a dish I may normally cringe at the thought of and it turned out to be one of my favourites amongst a lot of amazing food during our holiday. The Vietnamese Fish Sauce Chicken Wings sounded like a strange combo but upon returning home, I had to find a way to create this amazing dish! So my friend Google helped find a fried version of these chicken wings… which was close enough to figure out how to create a sweet fish sauce marinade. The batter and deep fry part was way off. I’m not a big fan of deep fried anything (except fish and chips … it’s an exception). 1. Mix the garlic, fish sauce and sugar in a bowl. 2. Place chicken wings into a marinade dish or similar. Pour over marinade. 3. Leave chicken to marinate overnight. Shake/stir every few hours to ensure full coverage with marinade. 4. Place chicken in baking dish and bake in slow oven (approximately 150 degrees celsius) for around 40 minutes or until golden. 5. Serve with salad, rice or the side dish of your preference. Trust me – you need to try these wings. 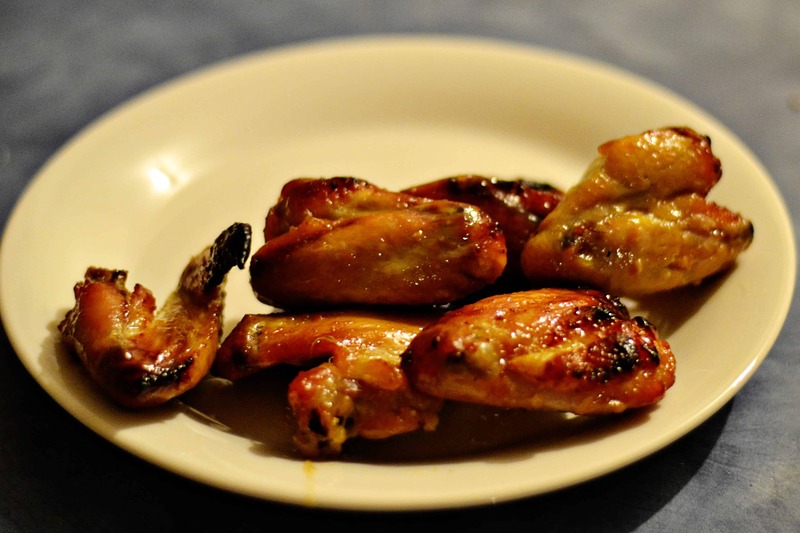 The end result is a lovely sticky sweet marinade that goes right through the chicken wings. Not a hint of fish flavour to be found. Although be warned, cooking with fish sauce is always a smelly experience and if you have cats… they may get excited! 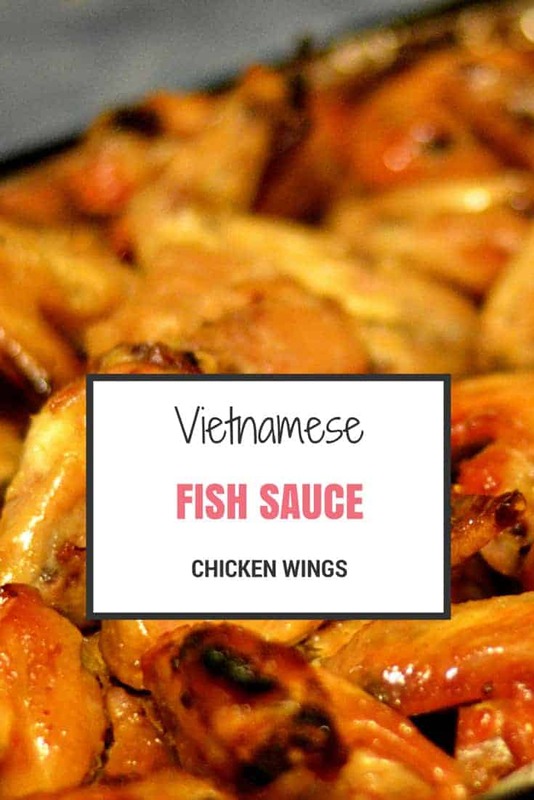 Vietnamese Fish Sauce Chicken Wings are the best! Everyone in our household loves them so chances are you will too . What is your favourite international dish? The food is so amazing & the version of these we had was a stand out. This is one of my favourite things to make. Just so good every time. I keep promising to make it for family for the past year & haven’t yet. Oops! These sound great I usually do honey, soy chicken wings so these sound like a good change. Honey and soy is great too but these are something amazing. I’m so addicted to the flavour (just not the smell when making the marinade haha). So yummy!